We replace broken glass, mirrors, table tops, shelves, windows, screens, sliding patio doors, storefronts and doors, shower doors, hardware, parts and more in the greater Orlando area. Continental Glass is a full service glass company in Orlando, Florida that's been serving the greater Orlando area since 1974. We offer direct sales, delivery, installation, repair and replacement services for your home and business. In addition to our mobile sales and service, we also offer walk-in sales and service during all of our operating hours. At Continental Glass, customer satisfaction is our number one goal. Continental Glass specializes in installing, repairing and replacing broken glass, mirrors, mirror walls, windows, sliding glass patio doors, screens, storefronts, doors and shower doors. We sell, deliver, install, repair and replace window glass, tempered glass, plate glass, insulated glass units, laminated, bullet-resistant, cabinet, decorative, furniture, fire-rated, impact, low-e, solex, obscure, pattern, picture frame, reflective, specialty and wire glass. We also do table tops, shelves, mirrors, mirror walls, plexiglass and lexan, windows and window parts, window screens and screen parts, patio doors, storefronts, storefront doors and hardware, and shower doors. We stock more than 50,000 square feet of glass and mirrors at our shop, and we have many of the products you need in our inventory so that we can provide you with fast and reliable service. We are open from 8:00 a.m. to 5:00 p.m Monday through Friday, and from 8:00 a.m. to 2:00 p.m. on Saturday. It would be our pleasure to serve you. Please call us at 407-422-9897. 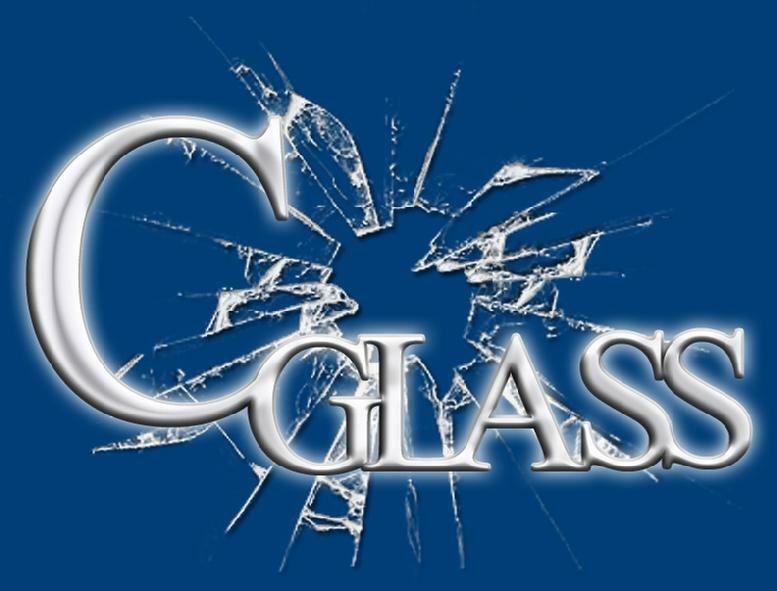 Continental Glass is a Florida state certified glass and glazing contractor (SCC#131151219).